We love them all and encourage you to reach out and get in involved with them! 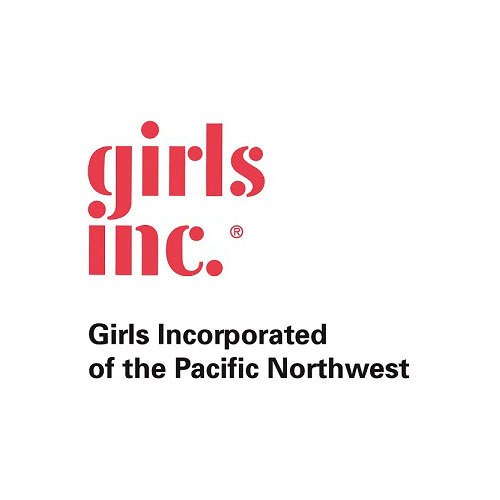 Through our events and our Girl Partner Network webpage, Girls Can Do operates as an umbrella for girls to connect with local organizations and their programs. 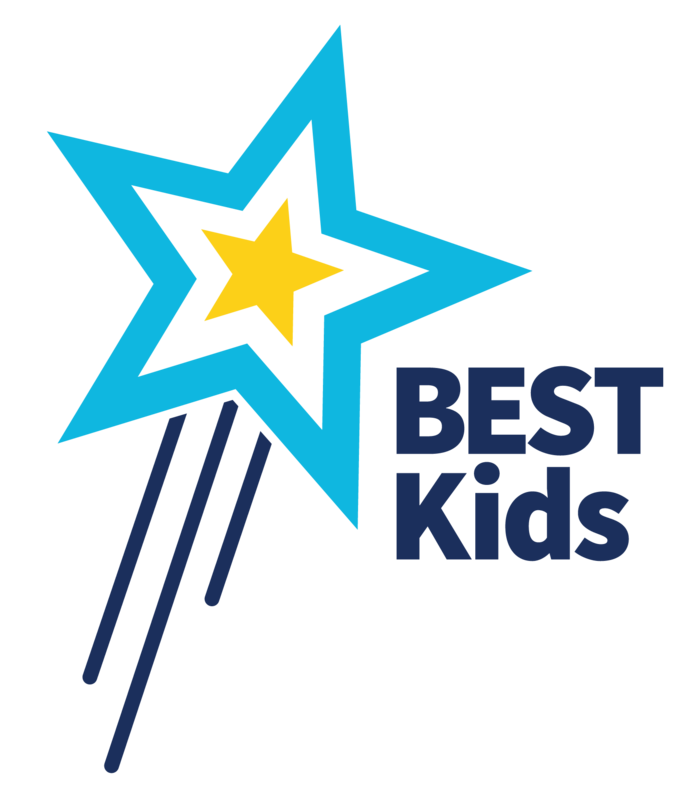 Through their evidence-based programming these organizations create long term relationships with their girls, offer direct services, may provide funding or scholarships and guide their girls to success. 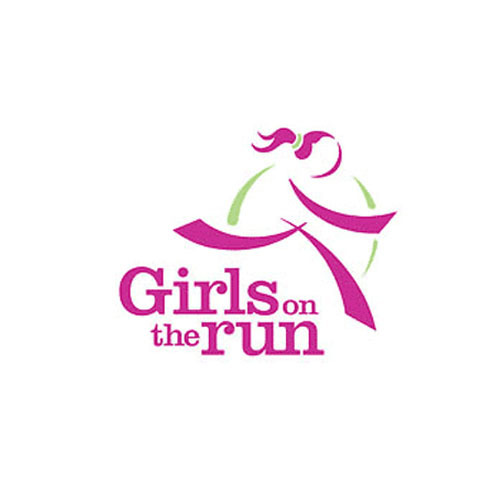 Girls can meet these great organizations and sign up for their programs at our live events and also reach out to them directly from our website. Fostering adolescent girls' development by providing programs and promoting social justice so girls can realize their dreams, their communities, and shape a better world. 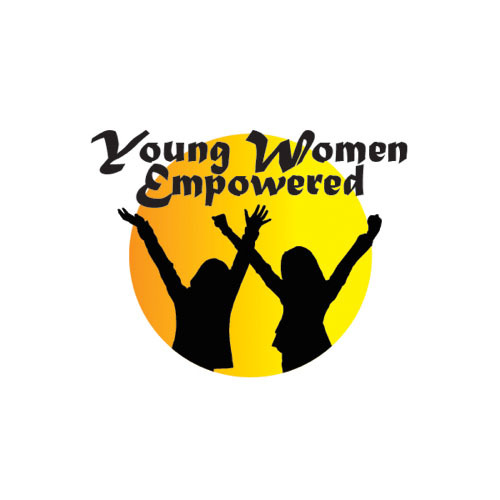 Empowering young women from diverse backgrounds to step up as leaders in their schools, communities, and the world. Support helps her build self-confidence so that she can reach success. Through camps & coaching, Z Girls empowers young female athletes with the confidence, courage, & community they need to thrive in sports & thrive in life. 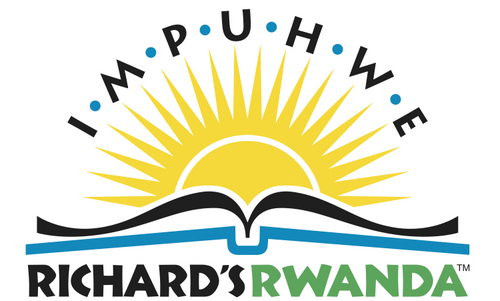 Bonding student to student, to educate and empower girls in Rwanda. To make self defense training easily accessible because the skills and confidence that it builds are a proven deterrent to violence. To train, inspire, and nurture young dancers towards artistic excellence. 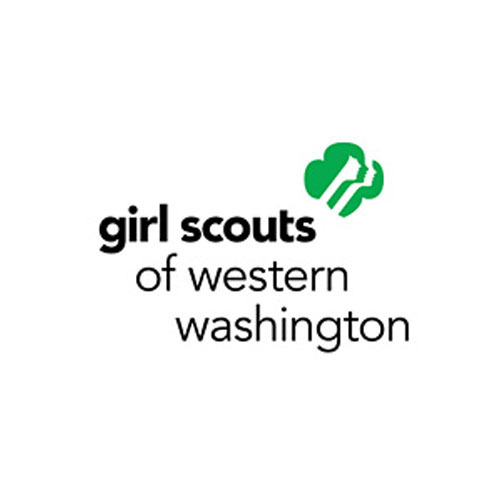 The Northwest Girlchoir community offers girls and young women a transformational experience through music education and artistic excellence. Girl Scouts gives girls access to life-changing experiences that inspire them to do something big. Smarty Pants Yoga empowers girls in elementary school through a slate of programs that incorporate yoga, reading, and mentoring. Step Up propels girls from under-resourced communities to become confident, college-bound, career-focused, and ready to join the next generation of professional women. Girls Who Code is a national nonprofit organization working to close the gender gap in the technology and engineering sectors. FFIRST Ladies (For Inspiration and Recognition of Science and Technology) is a community of girls and women involved in robotics programs. 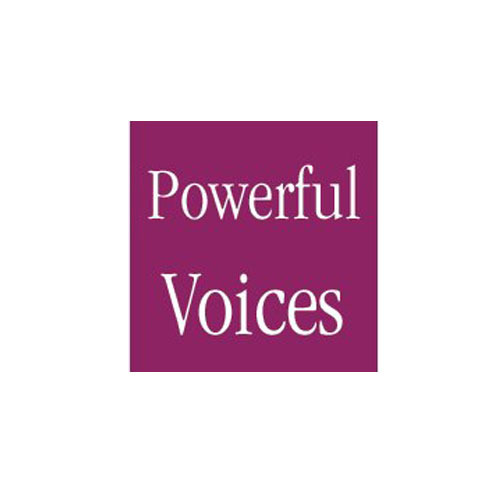 Encourages women and girls from all age groups and all walks of life to pursue a wide range of personal and professional aspirations through presentations, mentoring, and interactive experiences. Chapter Be Provides interviews and daily inspiration from those who are charting their own journeys to have a career and life doing what they love. Upower is a Seattle-based nonprofit that provides no-cost fitness, health and wellness classes to underserved teens in King County. Empower young adults with adequate resources in stimulating self-improvement through the achievement of educational and employment goals. Dedicated to empowering girls through music, promoting an environment that fosters self-confidence, creativity and collaboration. 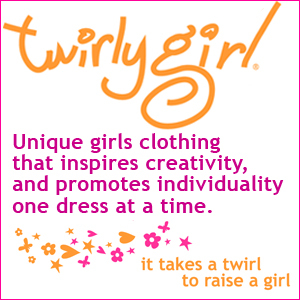 At TwirlyGirl, we strive to empower girls to embrace their creativity and individuality. Skate Like a Girl serves all ages and all abilities through skateboarding and educational programs. 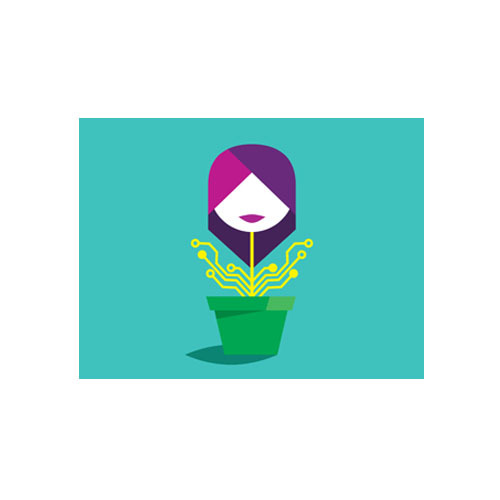 Toptal supports aspiring female developers to achieve their goals via financial support and mentorship by top professional technologists. Luv Ur Skin is all about taking care of yourself and looking after your skin with the right routine. 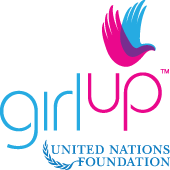 As the United Nations Foundation’s adolescent girl campaign, Girl Up engages girls to take action. ChickTech is a nonprofit dedicated to retaining women in the technology workforce and increasing the number of women and girls pursuing technology-based careers. Exists to empower young women and girls in Africa through secondary school and higher education and to remove the obstacles that prevent girls from attending schools. Latin American Youth Center helps a diverse population of youth to achieve a successful transition to adulthood with multi-cultural and comprehensive programs. Dedicated to inspire, educate and encourage young entrepreneurs. 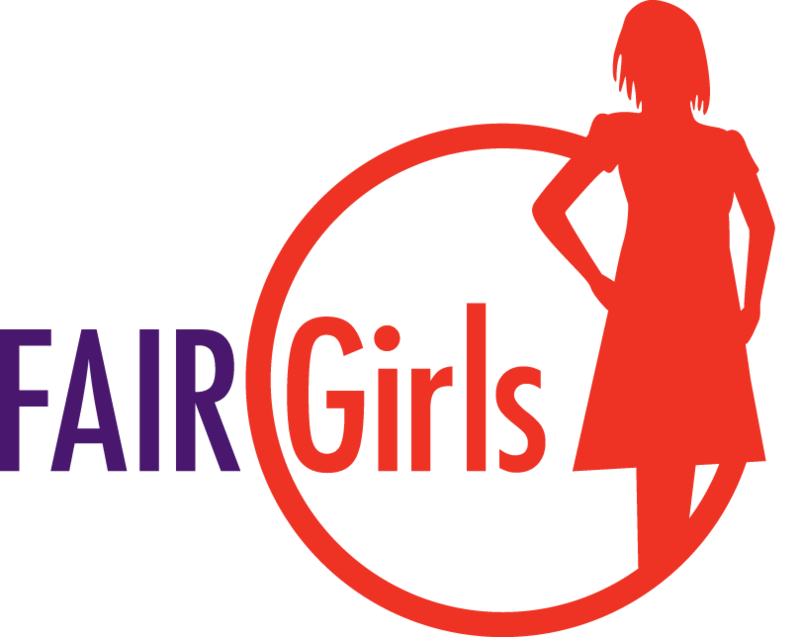 Our goal is to empower young women of color ages 8-18 in the areas of academics, athletics, and social skills. The goal of the organization is to provide quality dance education in a Christian setting. A nonprofit mentoring organization empowers youth in foster care to build better futures, one child at a time. To encourage and promote minorities and women of color in all generations (youth, millennial, college prep and adults), to learn the benefits of golf and participate in recreational golf activities. Chess Girls DC provides Chess education for girls. The purpose of Lift While You Lead is to build connections through mentoring and collaborative discussions. To empower Latinas as strong, successful leaders in their chosen path and in their community. Compile and track kids' and students' entire school life achievements. 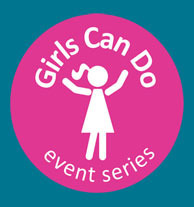 To increase the participation of women and girls in outdoor activities. 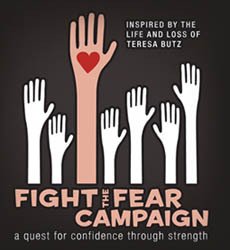 To eradicate domestic and sexual violence among young women aged 16-24 through research, interactive education, and advocacy. Community Bridges empowers girls from diverse backgrounds to become exceptional students, positive leaders and healthy young women. We provide training through etiquette and self esteem workshops that build confidence for the girls as well as their parents. The YWCA NCA serves women and young girls in the areas of Adult Education and Training, and Youth Mentoring and Development. 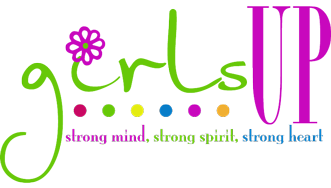 Butterflyz, Inc. is a foundation for females transitioning through Adolescence to Adulthood.